In present times, when military interception in high seas has increased for a variety of reasons, there is an acute need for High speed military vessels. 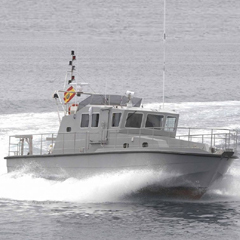 ARESA has designed and built several High speed military vessels for the last 25 years. 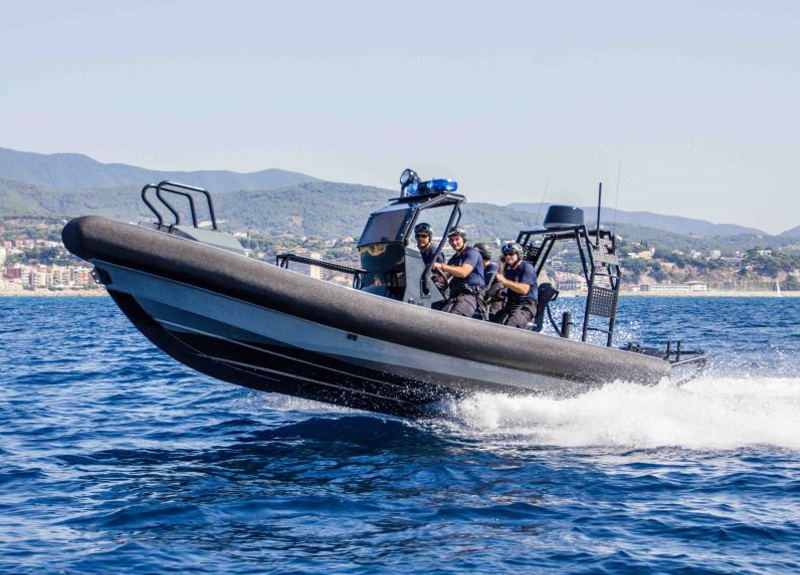 The High speed military vessels and Coastal Patrol Military Vessels are well known in over 20 countries for their superior quality. Developed using the latest technology, the High speed military vessels are capable of exceptionally high speeds and maneouverability. Constantly upgrading the materials used and the technology used in building the High speed military vessels has been the hallmark of ARESA.